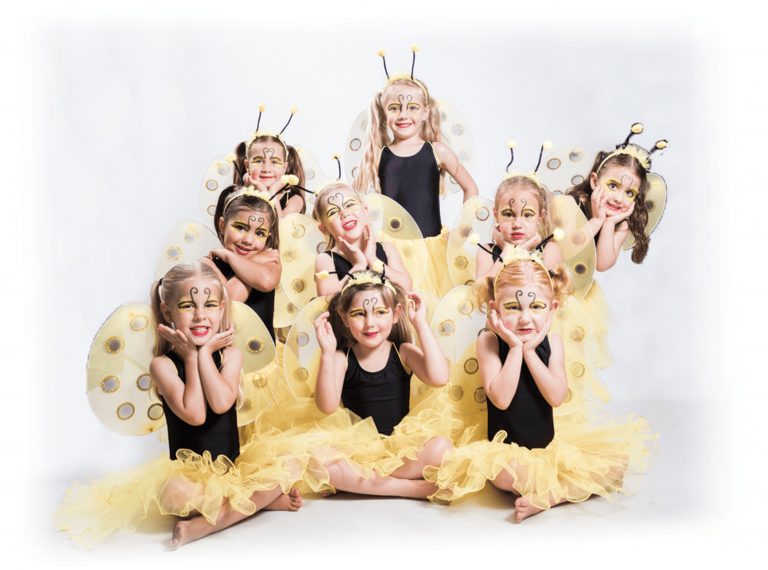 We offer various dance classes, stretching classes and couple’s classes for children and adults. We teach the SABOD (previously known as SADTA) Modern Dance Syllabus - Creative to Grade 12. Modern Dance can be defined as a form of contemporary, theatrical and concert dance employing a special technique for developing the use of the entire body in movements expressive of abstract ideas. This form of dance is strongly influenced by ballet, contemporary and jazz. 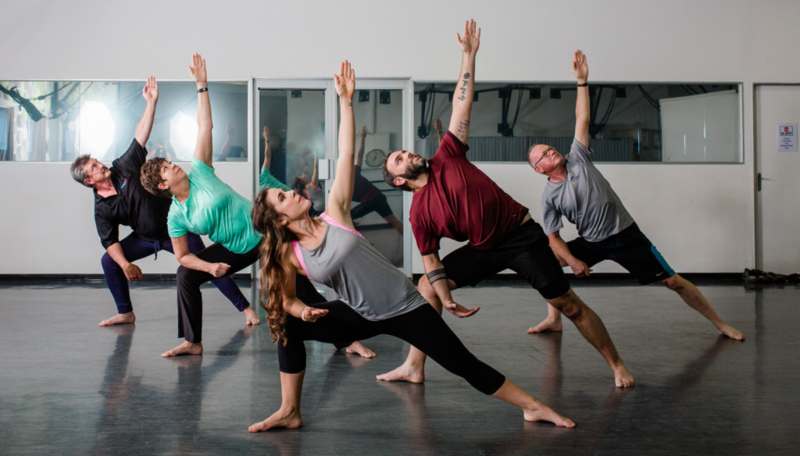 SABOD's Modern Dance Syllabus includes all of these styles as well as other complementary styles to give our dancers the opportunity to cover a broad spectrum of dance styles. We teach the SABOD (previously known as SADTA) Hip Hop Syllabus - Step Up to Level 12. Hip Hop dance refers to street dance styles primarily performed to hip hop music or that have evolved as part of hip hop culture. It includes a wide range of styles which were created in the 1970s and made popular by dance crews in the United States. The SABOD Hip Hop syllabus includes a broad spectrum of styles: Old School Hip Hop, New Style Hip Hop, KRUMP, Breaking, Waacking, House, Jerking, Dance Hall as well as Funk styles such as Popping, Locking and Tutting. In these 45 minute classes we warm-up, work on some basic techniques and skills from that specific style (eg. Contemporary or Hip Hop), learn a short routine and end with stretching. Our Adult Contemporary Classes consist of a mix between Ballet, Modern, Contemporary and Jazz. It includes barre work, floor work & choreography. 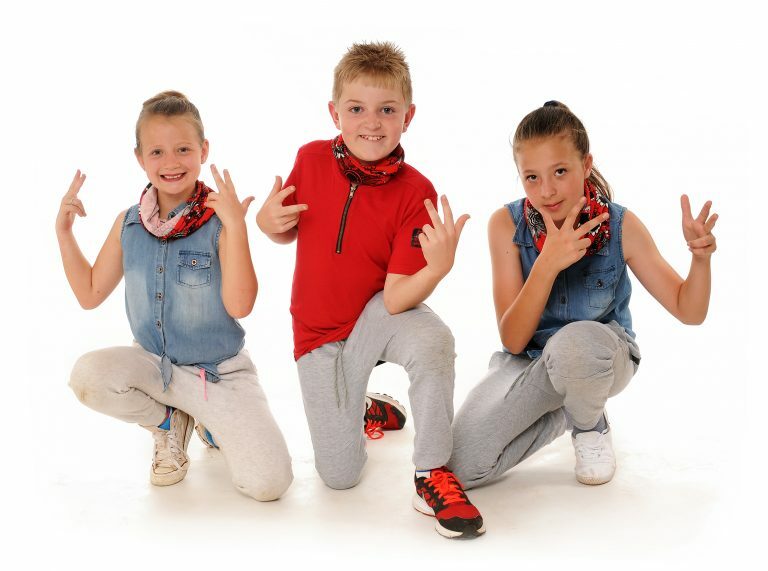 Our Adult Hip Hop Classes consist of a mix of many styles including Old School Hip Hop, New Style Hip Hop, Waacking, House, Jerking, Dance Hall as well as Funk styles such as Popping, Locking and Tutting. These adult classes are designed for those who would like to break a sweat whilst having fun. We have a beginner class, an intermediate class and an advanced class. For our beginner classes, you do not require previous dancing experience. Please pop us an email if you would like more information on these classes. We care about you and your wedding day and we want to help you to make it as perfect and as special as possible. These private lessons are specifically catered to your needs. You can choose to do a traditional wedding dance, change things up a little by doing a more advanced routine or even try a different style like the Tango. Saw a video on YouTube and would like to do something similar? Send it to us and we will work it out for you. Let us help you to create something magical for your big day! 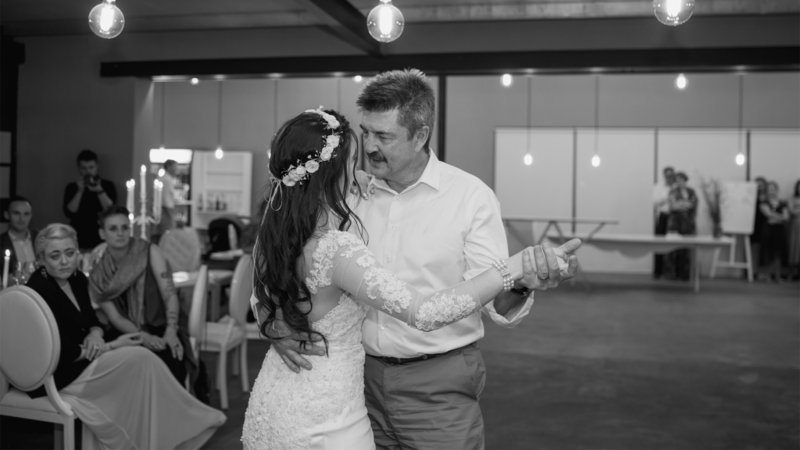 A groomsmen dance, a bridesmaids dance, a father and daughter dance, a group dance for all of your wedding guests (see below)... The possibilities are truly endless 🙂 We work with many different wedding couples and have quite a few tips and tricks that we would like to share with you to make your wedding day extra special. Let us know what you have in mind and then we can take it from there. In these 45 minute intensive stretching classes we focus on relaxing whilst improving our range of motion and flexibility. I move around during the class correcting your form and gently helping you to reach your personal best. The benefits of stretching are truly endless. Being flexible will help you to reach your full potential in any physical activity and is therefor a great class to take in combination with your your other activities. If you're not into sport, this is an excellent alternative to keep your muscles active and healthy. People of all ages (above 13), genders and personal abilities are welcome to join this class. Group classes are a fun way to meet new people and create lasting friendships. Our Social Dance Classes challenge you in a healthy way to learn new dance moves and styles. It provides space for repetition without getting bored or frustrated. 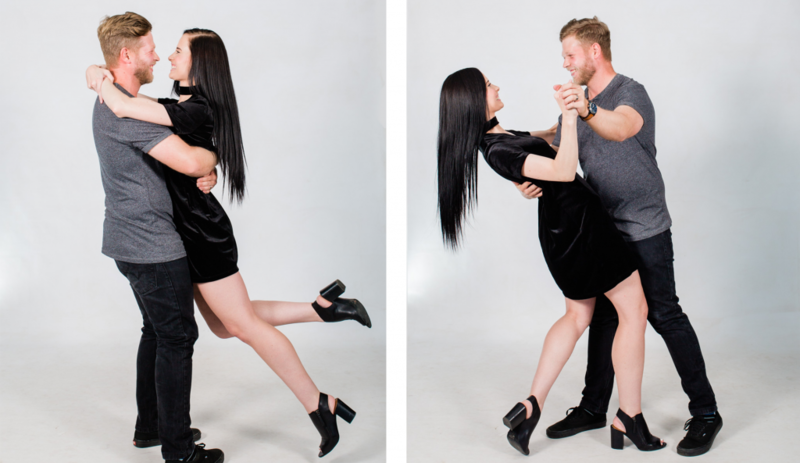 We teach dance for enjoyment which creates a really relaxed atmosphere where you can grow and learn more about your partner and yourself. 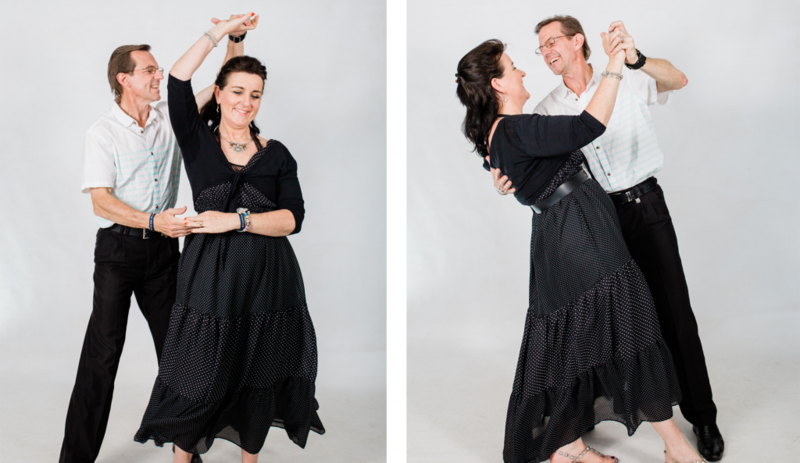 We offer Latin & Ballroom, Salsa and Sokkie courses. These classes are for anyone above the age of 19. No previous dance experience or special skills required. We offer beginner and intermediate courses and we also have clubs for those who already know their way around the dance floor. We also offer private lessons if that is what you are looking for. 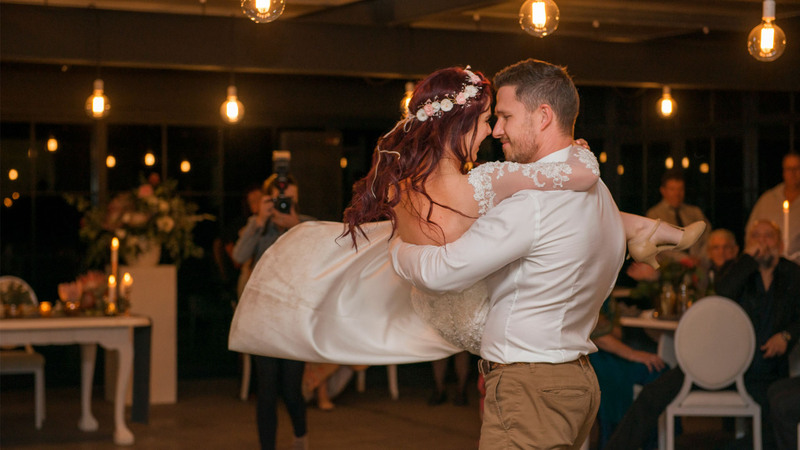 Join us with your dancing partner (hubby, girlfriend, friend, neighbour - it really doesn't matter) for the next course - we'd love to meet you and share our love of dance with you! Do you have an upcoming event such as your Matric Farewell? Would you like to learn how to dance with your friends? In our Teens Courses, you learn the basics of many dance styles (including Sokkie) that you can use for any event. These courses consist of four or eight, one hour long, lessons and are open to anyone between the ages of 14 and 18. We have different options to choose from and we teach these classes at a time that is most convenient to you. Contact us to find out when the next course starts.